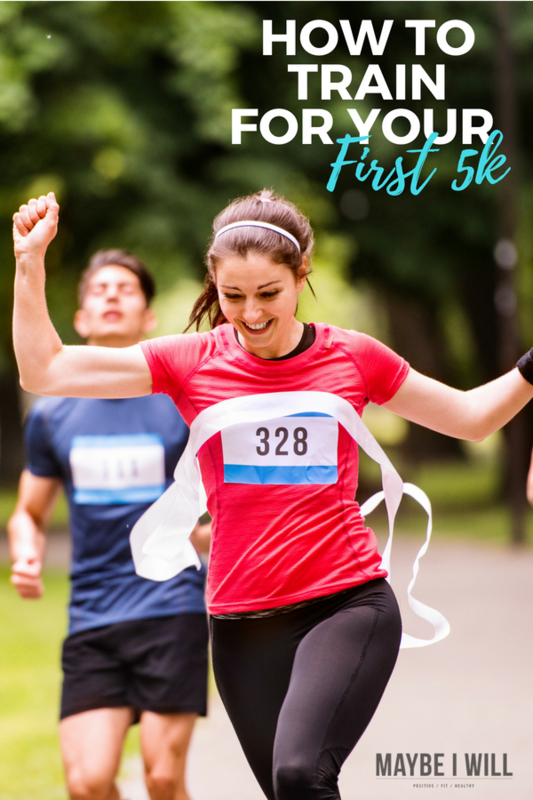 How To Train For Your First 5k! No time like the present to learn to be a runner! 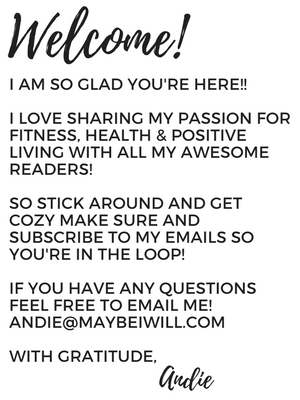 Find out how I went from hating running to loving it! I used to tell people all the time that if they ever saw me running it was either because I stole something or someone was chasing me… Either way, they had better call the cops. I hated running! It seemed like a complete waste of time and effort. Give me an elliptical or a work out video and I was good! After having my second baby, I decided it was time to branch out and give this crazy “running” thing a try. It couldn’t be that bad… right?! People seemed to sign up to run in races all the time, for fun. Maybe I was missing something. So I decided I would join some friends and sign up for a local 5k before even running my first mile. 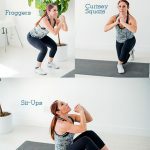 So after I had committed I found a great couch to 5k outline online and started getting to it. My first run I remember running maybe 500 yards and I was wheezing and thinking, so this is how it all ends… I was dying. 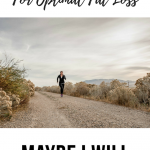 But I had committed and I am slightly competitive… So I kept with it each day and I followed the “outline” and each day I felt like dying a little less… After a couple weeks, I ran my first mile without stopping! I felt like a million bucks! The feeling was exhilarating; it may have been the slowest mile EVER, but I did it without stopping! As I continued to train, I began to look forward to my runs – And what once was something I dreaded, and only did because I had “committed” began to be one of the best parts of my day. For those of you who do run, the feeling of the wind on your face and your body moving at a nice pace is a wonderful and empowering feeling! It provides an amazing sense of accomplishment and power. So yes, a runner’s high is a real deal thing! Over the years I have continued to run and train for all kinds of races. I have done half marathons, 10ks, and even 24-hour crazy hard relay races. But I think my biggest sense of accomplishment came from when I completed my first 5k! Because it represented a paradigm shift for me to a healthier and happier person I had yet to discover in myself. So is training for a 5k worth it?!? Absolutely! So take the challenge and DO IT!! The time is now to make your move! Running will empower you and give you a great sense of self-worth! You are amazing and you CAN DO it!! Seriously if I can do it anybody can! 2 Brisk five-minute warmup walk. Then alternate 90 seconds of jogging and two minutes of walking for a total of 20 minutes. Brisk five-minute warmup walk. Then alternate 90 seconds of jogging and two minutes of walking for a total of 20 minutes. Brisk five-minute warmup walk. Then alternate 90 seconds of jogging and two minutes of walking for a total of 20 minutes. 7 Brisk five-minute warmup walk, then jog 2.5 miles (or 25 minutes). Brisk five-minute warmup walk, then jog 2.5 miles (or 25 minutes). Brisk five-minute warmup walk, then jog 2.5 miles (or 25 minutes). 8 Brisk five-minute warmup walk, then jog 2.75 miles (or 28 minutes). Brisk five-minute warmup walk, then jog 2.75 miles (or 28 minutes). Brisk five-minute warmup walk, then jog 2.75 miles (or 28 minutes). 9 Brisk five-minute warmup walk, then jog 3 miles (or 30 minutes). Brisk five-minute warmup walk, then jog 3 miles (or 30 minutes). The final workout! Congratulations! Brisk five-minute warmup walk, then jog 3 miles (or 30 minutes). 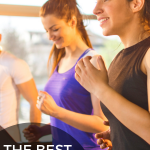 7 Reasons Why Couples Should Workout Together! « Why is Bone Broth Good For You? My first race was an adventure race and I had an absolute blast. Running endurance wasn’t needed due to all the obstacle breaks. 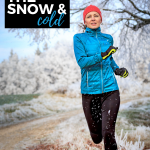 I am now learning to love running distances – it gets easier with practice.